Three big environmental organizations, three anniversaries in one year. 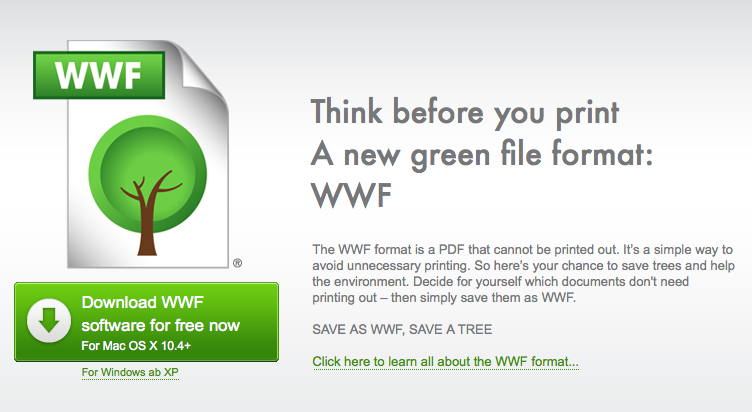 It is time to have a closer look at Greenpeace, WWF and Friends of the Earth. In Stockholm the 2011 edition of the World Water Week just came to an end. After the week long of talking, it is to hope that actions will follow. 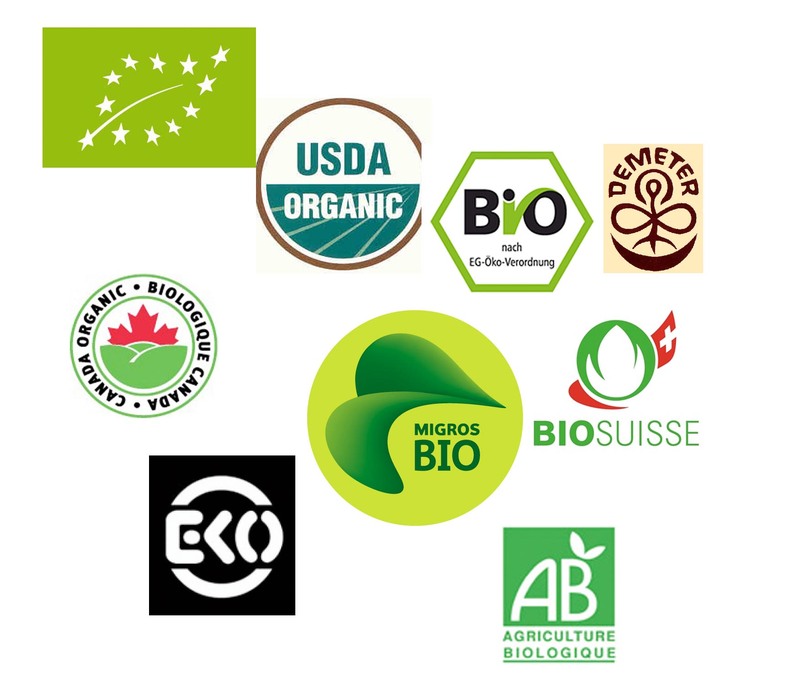 I am starting the “Buy Better” section here and I will introduce you to the world of product certification. Today we go bio.